British Columbia Canada is getting put on the map, literally. Through a partnership with Google, stunning imagery from British Columbia’s wild places has been added to Google Maps, complemented with interviews with BC locals, imagery, drone footage, immersive 360° video, and featured businesses on the new BC Journeys platform www.bcexplorer.com/journeys. 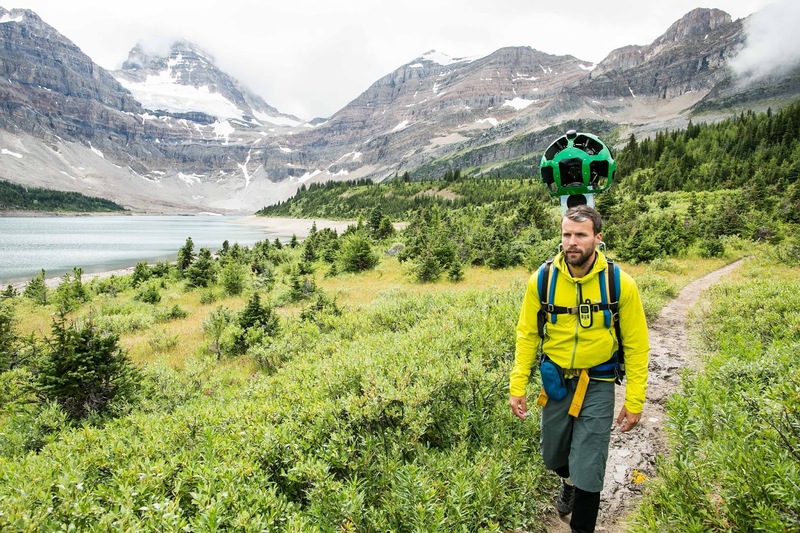 Using Google Street View, people from around the globe can now virtually hike in some of the province’s vast wilderness and be inspired by the powerful nature they see around them. British Columbia joins a select group of bucket-list Google Street View Trekker destinations such as the Pyramids of Giza, the Grand Canyon and the Galapagos Islands. Find treks in British Columbia by reviewing the BC Explorer platform http://www.bcexplorer.com/journeys or through Google Maps, by searching for BC’s Google Street View Treks. Search for a place in Google Maps. Drag the yellow ‘Pegman’ to a place on the map. The blue areas on the map show where Google has collected ‘Street View’ content. To move around, hover your cursor in the direction you want to go. Your cursor becomes an arrow that shows which direction you're moving. To see where you might go next, look for the “X”; click once to travel to the “X”. To look around, click and drag your mouse. You can also use the arrows to the left and right of the compass.